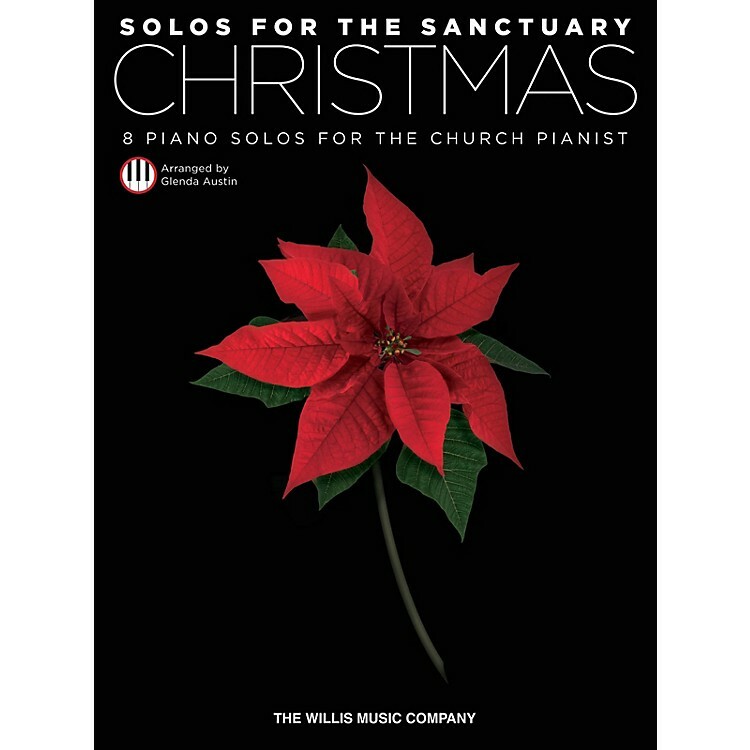 Exciting piano solos for church pianists everywhere! These excellent arrangements by Glenda Austin include some of her favorite hymns that may be used for church and recital performances, or simply for personal enjoyment. Features: Angels We Have Heard on High · Bring a Torch, Jeannette, Isabella · The First Noel · Go, Tell It on the Mountain · God Rest Ye Merry, Gentlemen · He Is Born · Sing We Now of Christmas · What Child Is This?